GeoAg Solutions now offering new tablet and wireless data solutions – Tired of the wireless carrier guessing games and contracts? 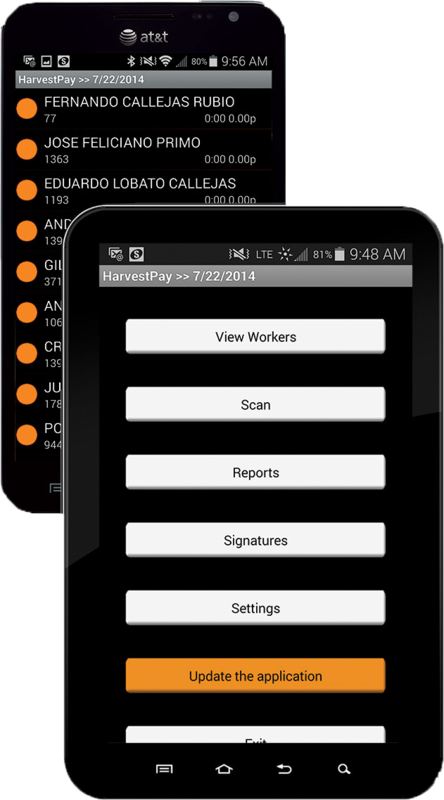 We can make it much simpler with an affordable ruggedized solution that is perfect for HarvestPay customers. Contact David or Cole for a demo.